We are a small Reformed Presbyterian congregation located in Dromore. We meet on the Sabbath at 11:30am in the morning and at 7:00pm in the evening for worship services. 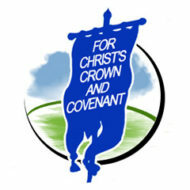 Through God’s sovereign grace we have come to know the Lord Jesus Christ as the only one who can save us from our sins. 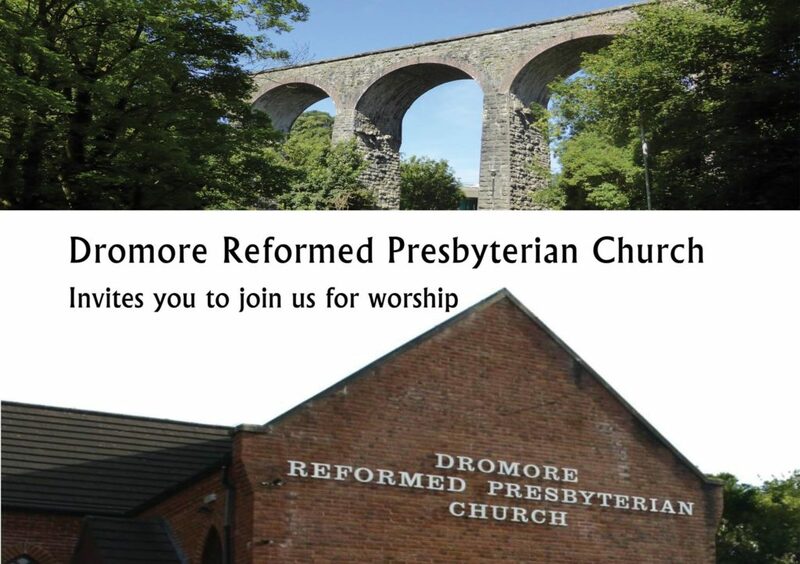 Dromore Reformed Presbyterian Church, Proudly powered by WordPress.